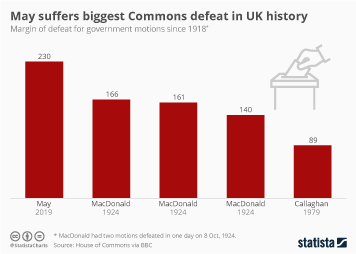 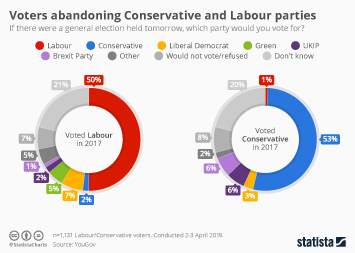 It's hard to say if it is due to Theresa May's ineptitude during the election campaign, or the public actually warming to Jeremy Corbyn, but since May called her seemingly cut and dried snap election in April, the Labour leader has experienced an incredible turnaround in popularity. 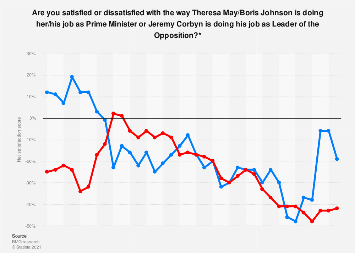 Two months ago, a YouGov poll showed that a mere 15 percent of Brits thought that Corbyn would make a better Prime Minister than May. 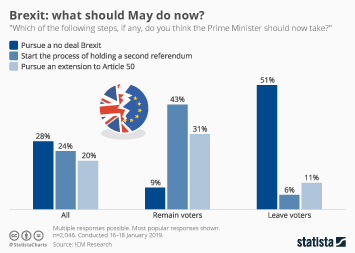 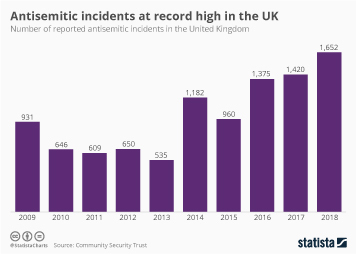 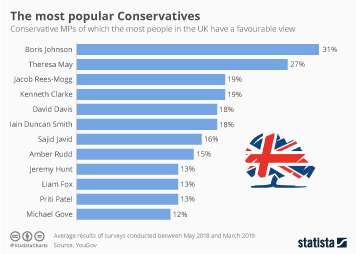 Flash forward to the latest poll, conducted immediately after May's calamitous election, and he has drawn level with the incumbent leader - both on 39 percent - representing a fall of 15 points for May and a spectacular rise of 24 for Corbyn. 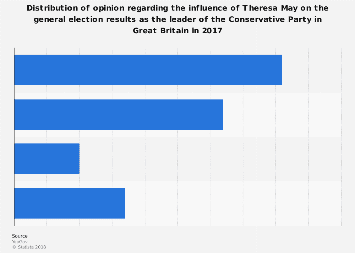 This chart shows the results of surveys asking which candidate would make the best UK Prime Minister in 2017. 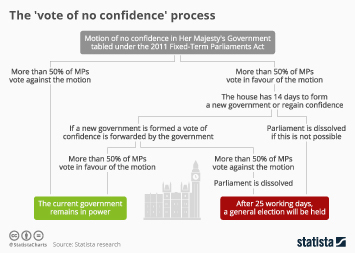 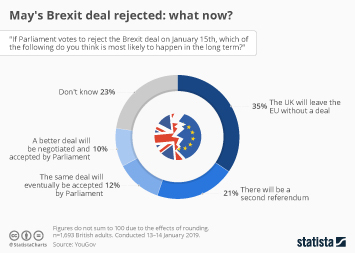 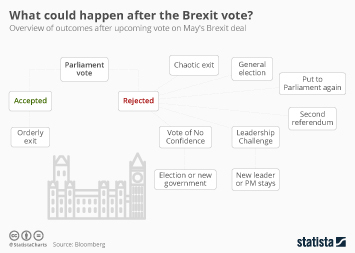 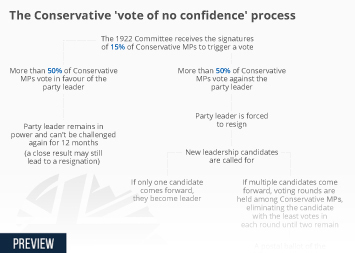 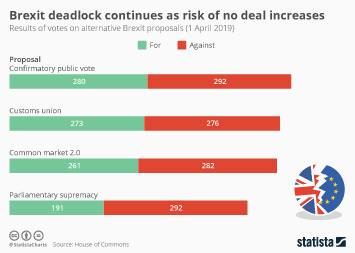 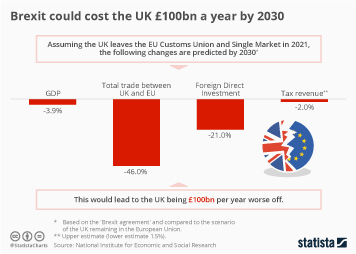 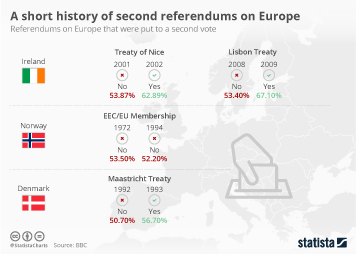 May's Brexit deal rejected: what now?